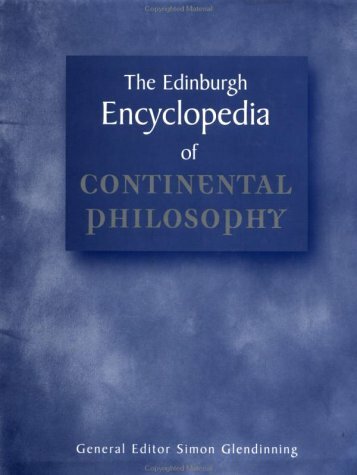 Providing an illuminating and informed introduction to central philosophical issues, concepts and perspectives in the core fields of metaphysics, epistemology and philosophical logic, the Dictionary takes the most common terms and notions and clarifies what they mean to the philosopher and what sort of problems the philosopher finds associated with them. The leading, full-scale comprehensive dictionary of philosophical terms and thinkers to appear in English in more than half a century. Written by a team of more than 550 experts and now widely translated, it contains approximately 5,000 entries ranging from short definitions to longer articles and is designed to facilitate the understanding of philosophy at all levels and in all fields. Covering historical and contemporary figures, arguments, and terms, it offers an overview of the vital themes that make philosophy of religion the growing, vigorous field that it is today. It covers world religions and sources from east and west. 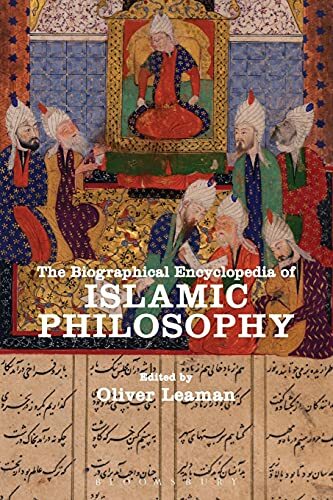 Represents the lives of some of the major thinkers within the Islamic philosophical tradition, interpreted broadly to include a large number of intellectuals who were interested in conceptual issues that either directly relate to philosophy or form part of the background of Islamic philosophy as a whole. Included are details about the lives of significant legal thinkers, theologians, political thinkers and even geographers where their lives are relevant indicators of the progress of philosophy in the Islamic world. 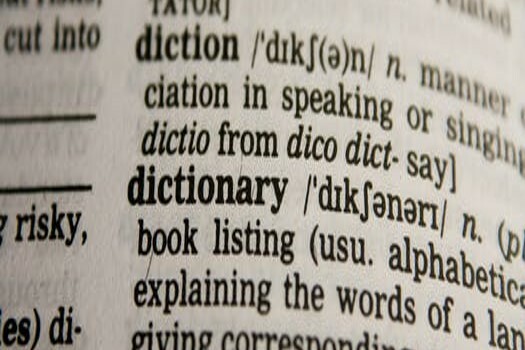 Reference sources (encyclopedias, dictionaries, directories, etc.) can help you get an overview of your topic. They can give you access to in-depth, authoritative articles on your topic and help you identify essential readings in the field. They are also useful for clarifying terms or concepts that you are less familiar with, and for identifying keywords to use when searching for more information. Comprising over 900 entries and covering the major philosophers and philosophical topics, from Aristotle to Wittgenstein, animals and ethics, to scientific method. Presents 270 articles on major and minor figures and on topics of importance to the philosophy of Greek and Roman antiquity. the authoritative philosophy reference handbook from Oxford University Press, edited by Ted Honderich and with 250 distinguished contributors including Anthony Kenny, Anthony Quinton and Peter Singer. The handbook features 2,000 entries in 1030 pages including more than 50 extended entries on great philosophers and on key areas of philosophy. Covers the diverse and challenging terminology, concepts, schools and traditions of the vast field of world philosophy, providing an extremely comprehensive resource and an essential point of reference in a complex and expanding field of study. Comprises over 700 entries written by international subject experts, providing clear definitions and explanations of all areas of ethics including the topics, movements, arguments and key figures in normative ethics, metaethics and practical ethics within the major philosophical, legal and religious traditions. Covers all areas of philosophy in the Middle Ages and part of the Renaissance, ranging from 500 to 1500 CE. It contains general entries on medieval philosophers and medieval philosophies and on the key terms and concepts in the subject area, but it also provides more in-depth details and analyses of particular theories. Surveys the full breadth of critical thought on art, culture, and society from classical philosophy to contemporary critical theory. Founded in 1995 to provide open access to detailed, scholarly, peer-reviewed information on key topics and philosophers in all areas of philosophy. The Guide covers everything from Old English to Contemporary Writing from all over the english-speaking world. There are entries on writers from Britain, Ireland, USA, Canada, India, Africa, South Africa, New Zealand, the South Pacific and Australia. Four hundred years of women's philosophical writing, representing famous thinkers from Wollstonecraft and Martineau to De Beauvoir and Murdoch and giving voice to a host of less celebrated figures. The scope and ambition of their collective enterprise ranges beyond narrowly defined 'women's issues' to fundamental questions of being and ethics, the most challenging problems of language and identity. Featuring contributions from the world's most highly esteemed Asian philosophy scholars, this important new encyclopedia covers the complex and increasingly influential field of Chinese thought, from earliest recorded times to the present day. Including coverage on the subject previously unavailable to English speakers, the Encyclopedia sheds light on the extensive range of concepts, movements, philosophical works, and thinkers that populate the field. Touches on multiple aspects of Islamic philosophy as well as Islamic schools of thought over the centuriesf. This diverse, up to date and authoritative collection is unique to Cambridge Histories Online and offers vastly improved accessibility to the print editions published since the 1960s. It provides full text online access to the complete 250-plus volumes of Cambridge Histories reference series covering the political, economic and social history, philosophy and literature of selected countries and subjects. Dalhousie users have access to parts of this collection of Oxford reference materials. After searching for your topic in Oxford Reference Online, tick the boxes beside "Unlocked" and "Free" on the left side of the page to see full text results.